Horizon Wellness Group is skilled in providing the people, props, screenings, and interactive health education you need to create a dynamic wellness fair! 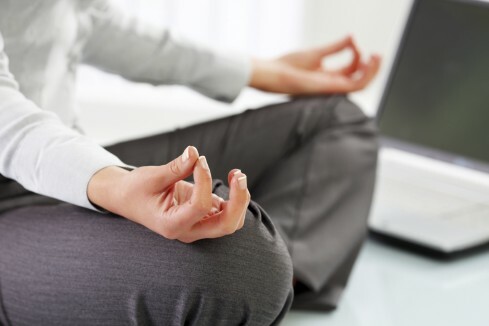 Want to have healthy employees? Bring health solutions directly to your employees with our interactive wellness fair. Call for a custom wellness assessment that can help you determine the best approach for your company.